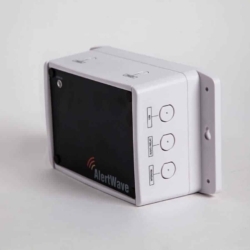 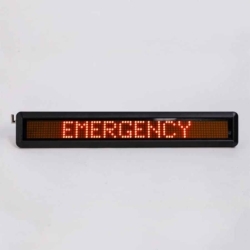 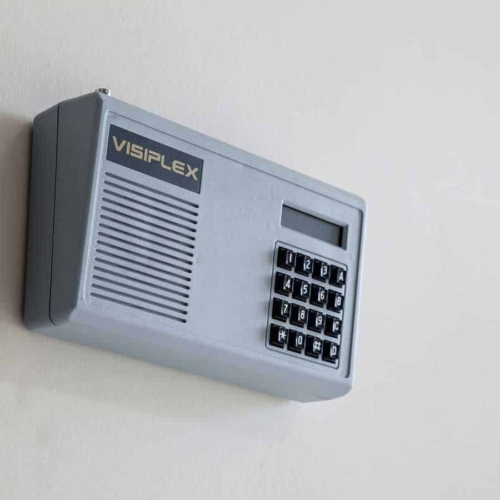 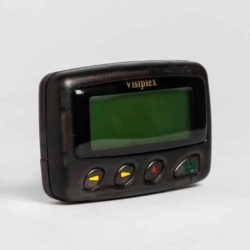 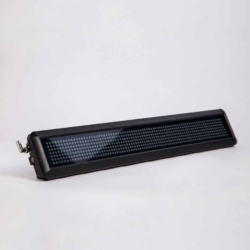 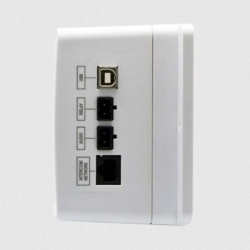 The VS4500 Wireless Paging Controller is designed to page and control wireless paging devices such as public address speakers, pocket pagers, LED message boards, two-way intercom stations, strobe lights, sirens, synchronized clocks and more. 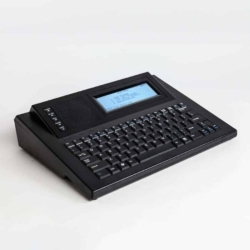 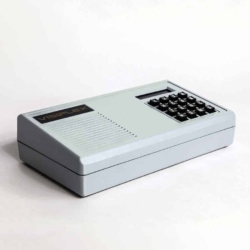 The VS4500 Compact Wireless Paging Base Station is capable of paging and controlling public address speakers, pocket pagers, strobe lights, alphanumeric LED message boards, sirens and more. 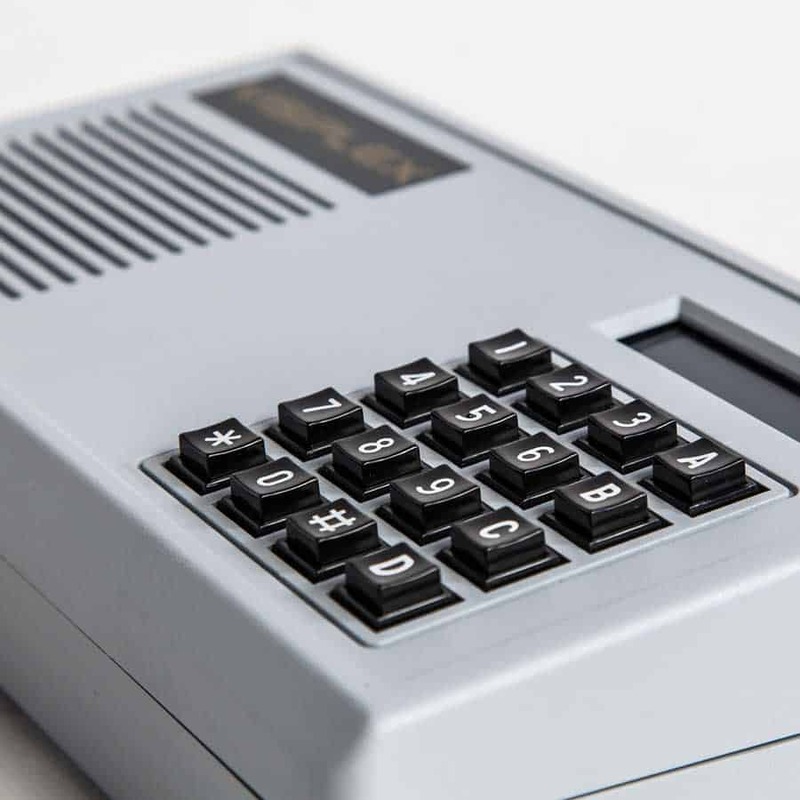 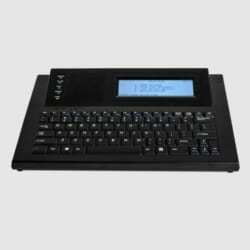 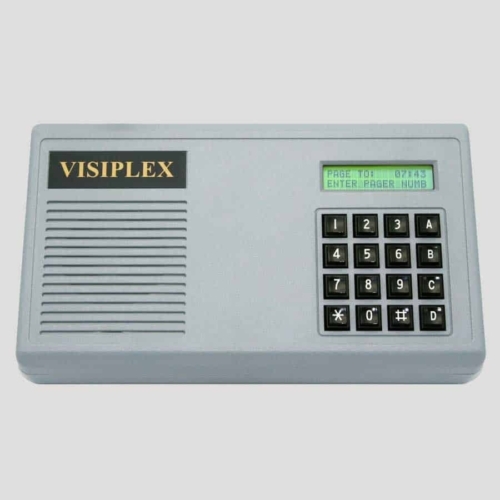 The VS4500 comes with a numeric keypad and LCD display for simple operation and a database of up to 1,000 wireless devices for individual and group paging. 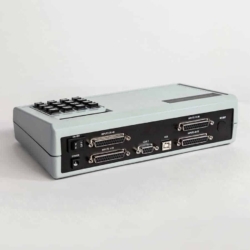 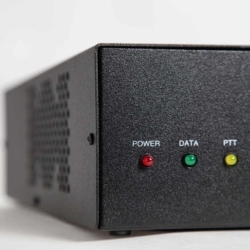 The VS4500 includes a RS-232 serial port that allows full integration with third party wired PA, fire alarm and nurse call systems when needed. 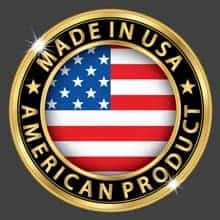 Wireless paging and activation commands can be manually initiated from the VS4500 numeric keypad or from a telephone keypad when the unit is equipped with the optional telephone interface. 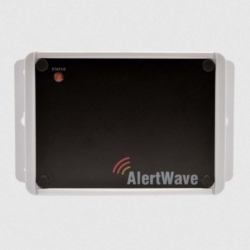 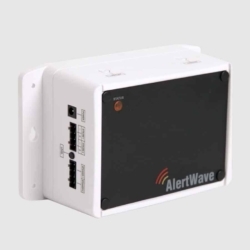 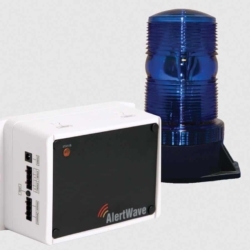 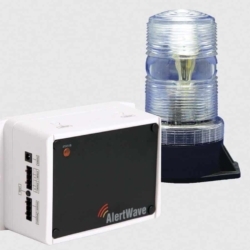 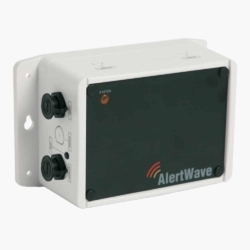 Automated wireless alerts and control commands can be initiated using the unit serial port by a pre-programmed event of the unit tone/bell schedule, the unit’s built-in sunrise/sunset automated remote device control, the unit’s built-in clock for time synchronization signals or a wireless emergency transmitter when a serial data receiver is being used. 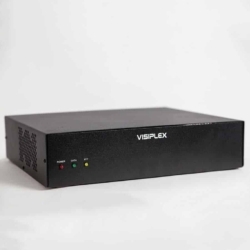 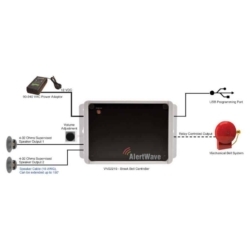 The VS4500 wireless paging base station can operate with built-in paging transmitters or external higher power radio transmitters with power ranging from 5 to 300 watts, providing full RF coverage to any sized facility. 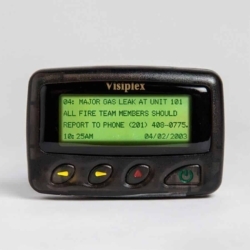 A VS4500 paging system is fully expandable, allowing the ability to add wireless paging devices as needed.